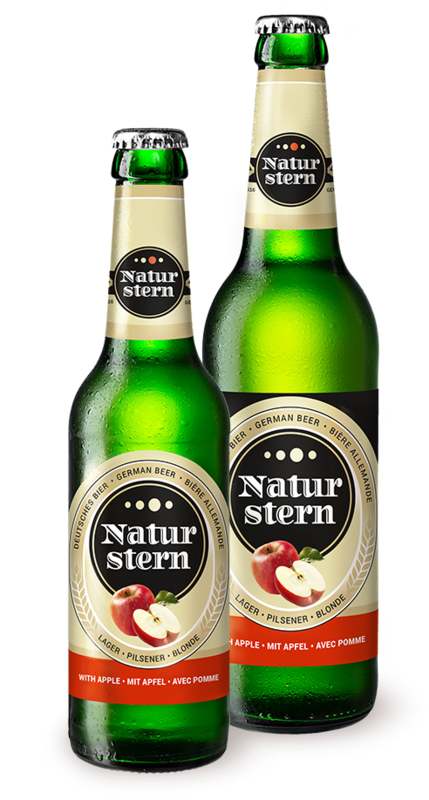 NATURSTERN - Beer Mix & German Lager Beer BEER and APPLE, made in GermanyOriginal German beer. With apple juice. 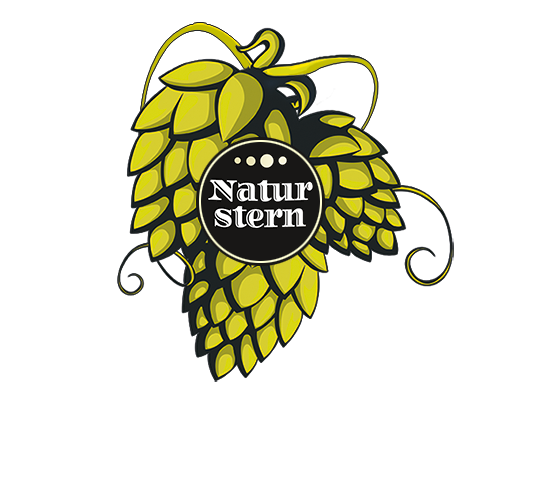 Naturstern develops high quality products for international markets. 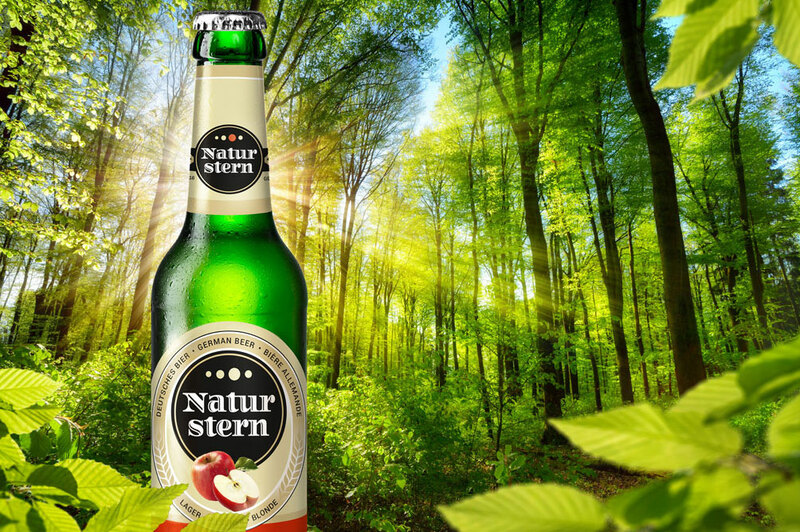 We take advantage of high end production lines and Germany's experienced and deeply rooted brewing tradition. Our business research and innovation drive look out for carefully designed traditional products with great value in present markets as well as trends to pick up and develop for the future. All products are carefully produced - using the best of ingredients subject to the strictest of quality requirements. We love to keep things simple but perfect. NATURSTERN – ORIGINAL GERMAN BEER and finest BEER MIX. Be part of a WORLDWIDE SUCCESS. I hereby authorise Naturstern, to electronically save my personal data. Naturstern guarantees that it will handle this data with the highest level of confidentiality and will only use it for internal purposes. Transfer to third parties is precluded.